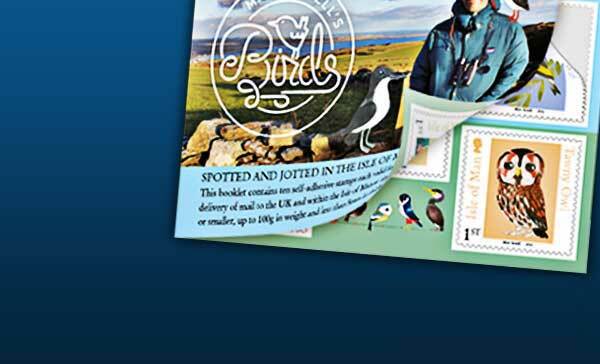 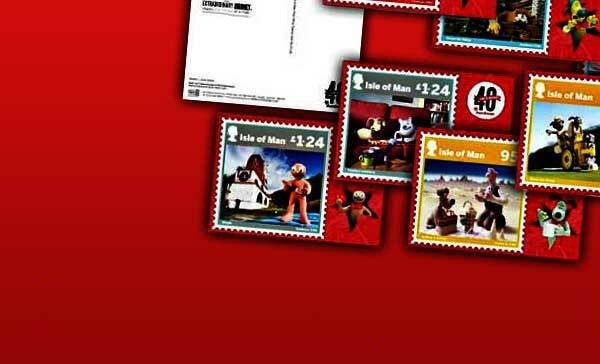 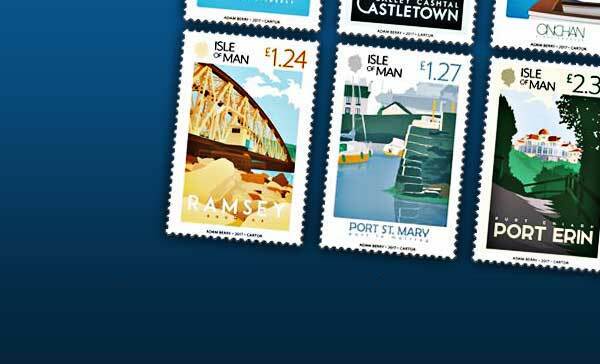 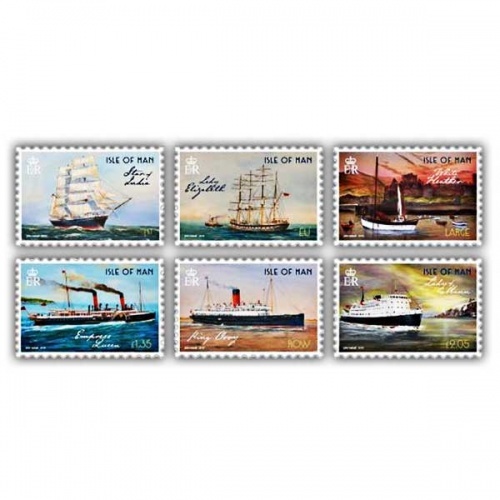 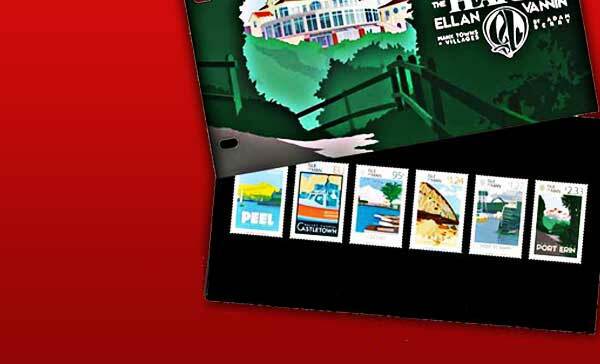 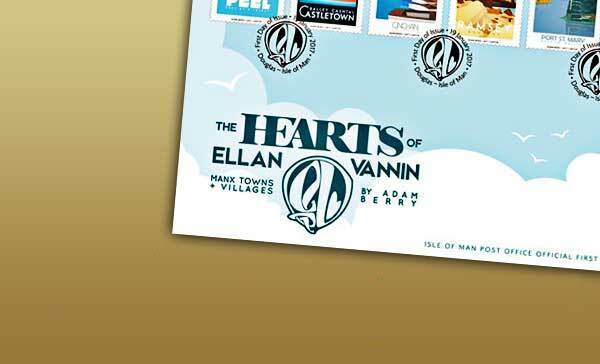 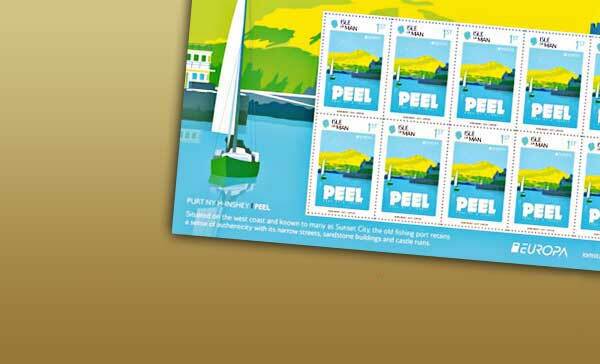 Isle of Man Stamps are issued in all sorts of formats so you’re sure to find the perfect addition to your collection. 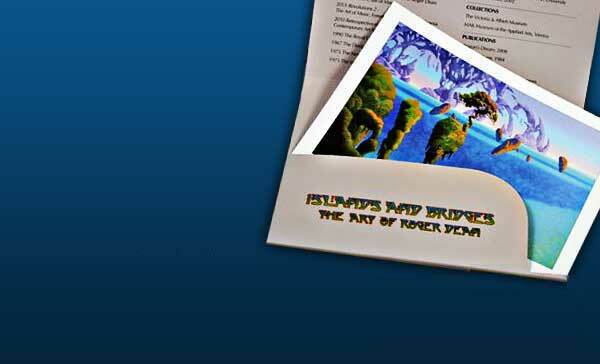 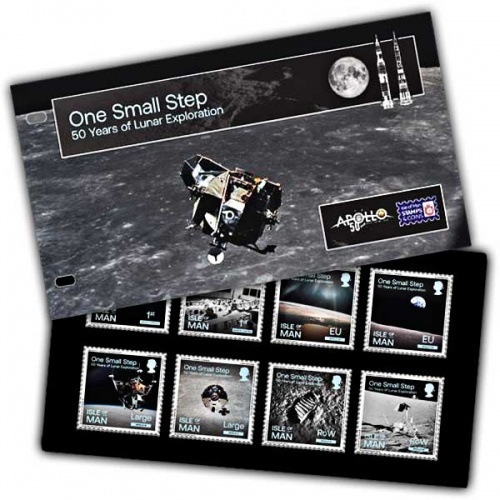 Popular issue types include the Presentation Pack, a set of Mint stamps. 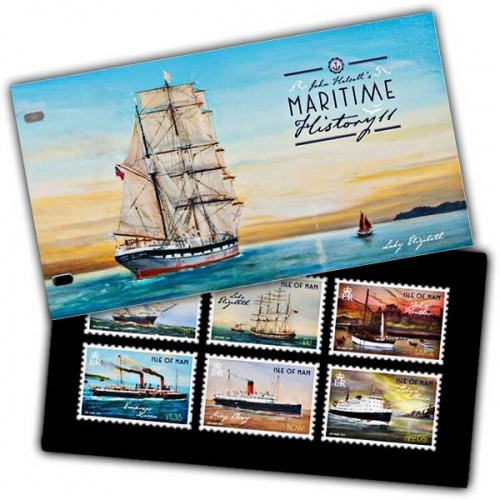 First Day Cover, an envelope with the Postage stamp fixed and postmarked with the day of issue for the set. 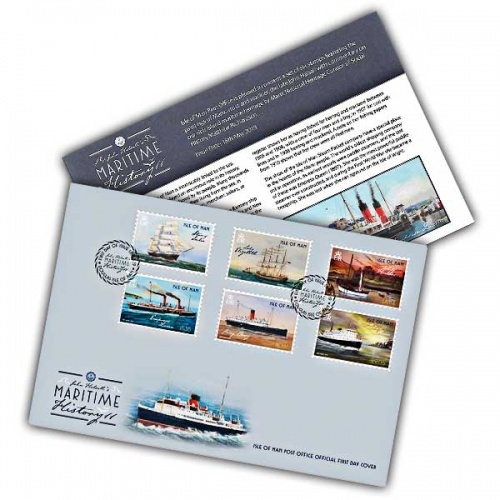 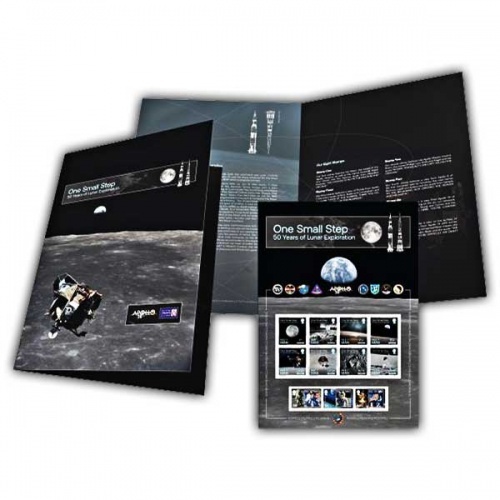 Commemorative sheets with a large image and the stamps perforated in key areas of the image.